We know that so many people are struggling with depression. From very young children to senior citizens, depression is now the leading cause of disability world wide. This great article in Medical Express talks about how we can build resiliency through recalling good experiences and even gives some positive results from a study conducted by University of Cambridge and University College London. 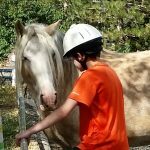 It is so important that our children, teens and even adults have the tools they need to stay healthy and happy and frankly, there is lots of evidence that work with horses can be a very powerful tool! We see it all the time in our work. Horses offer so many opportunities for creating healthy and happy feelings and memories. 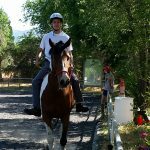 This article from Equine Assisted Therapy – Australia, covers many ways that work with horses can help those struggling with depression. 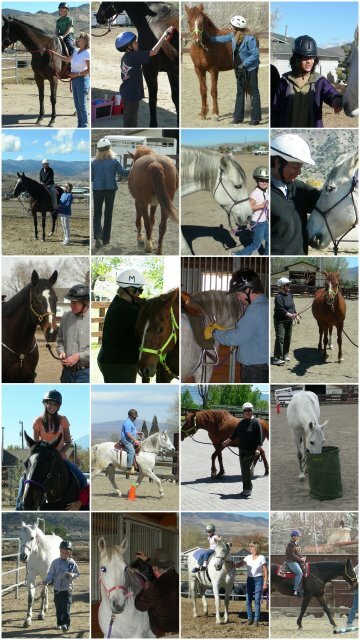 Whether we are talking about a 4 year old who has been removed from their family due to abuse or neglect, a teen living through their parents tough divorce, an adult trying to recover from the loss of a loved one, or so many other life-events that can trigger depression, horses can be a powerful part of a good treatment plan. If you or someone you know is struggling, seek help. We are here. Call or email and we will schedule a time for you to visit the ranch. We will introduce our herd, show you around the ranch, learn more about what you are dealing with and share how we may be able to help. This entry was posted in Addiction, ADHD, Anxiety Disorders, Asperger's, Bipolar, Children's issues, Depression, Eating Disorders, Grief, Mental Health, PTSD, Teens, Trauma. Bookmark the permalink.